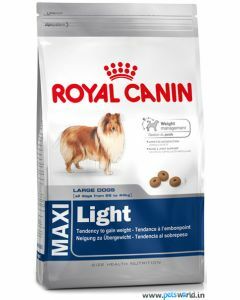 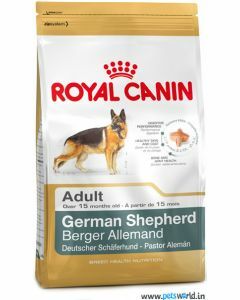 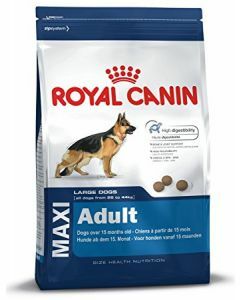 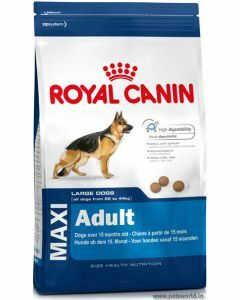 Royal Canin German Shepherd Adult is an excellent diet which is purpose-built for adult German Shepherds. 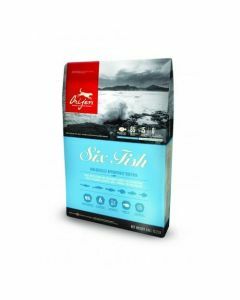 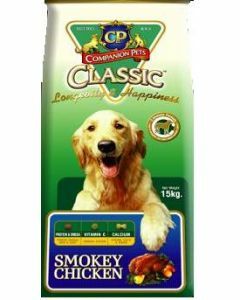 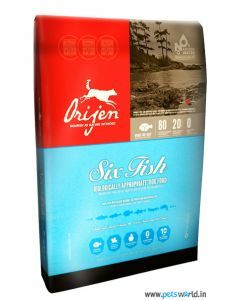 It has Omega fatty acids from natural fish oil which keeps good skin and coat health. 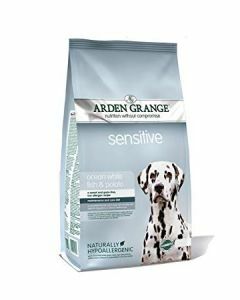 It also strengthens the skin’s natural barrier and gives good anti-inflammatory effect. 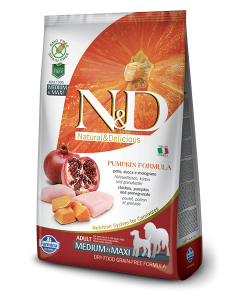 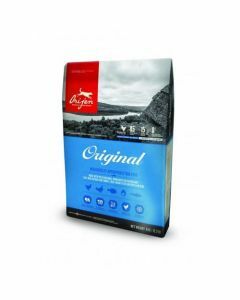 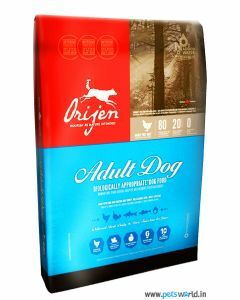 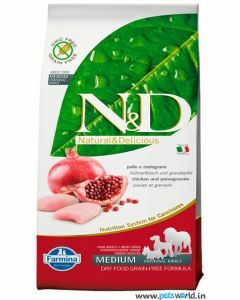 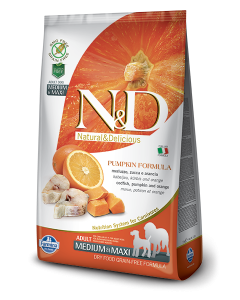 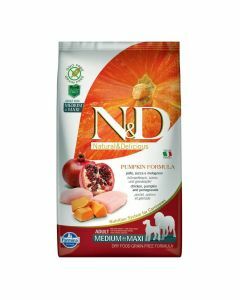 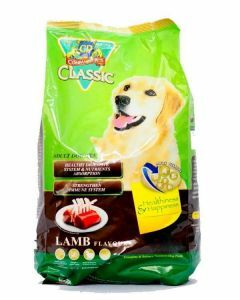 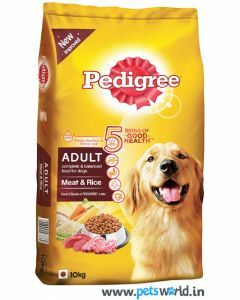 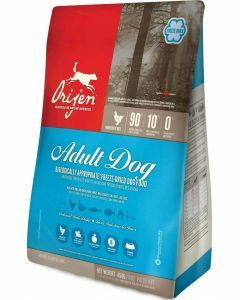 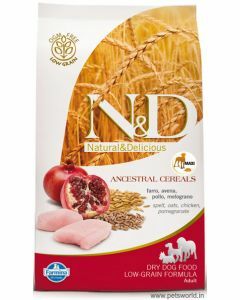 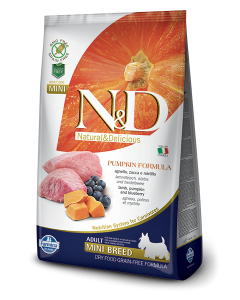 Orijen Adult is easily the best adult large breed food, famous for preparing each bag with top grade ingredients. 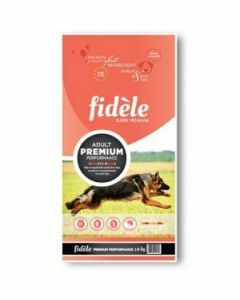 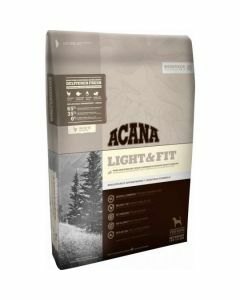 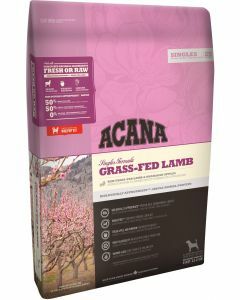 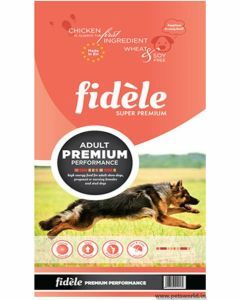 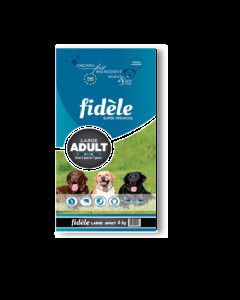 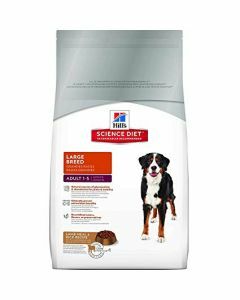 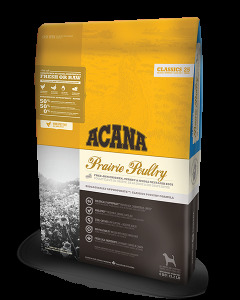 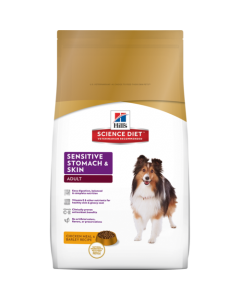 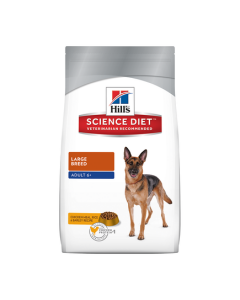 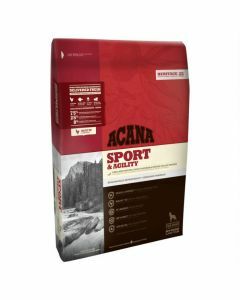 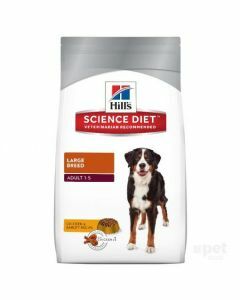 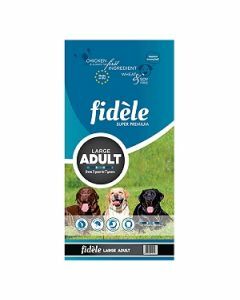 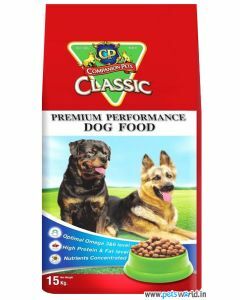 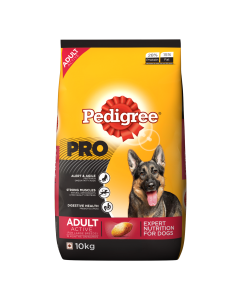 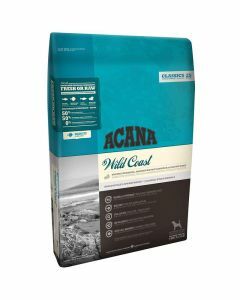 Having essential vitamins and minerals and also the grain-free formula makes it suitable for the most sensitive of German Shepherds. 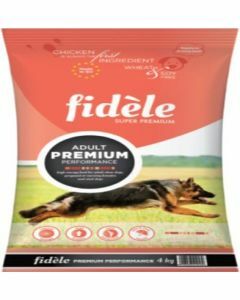 German Shepherds love chicken. 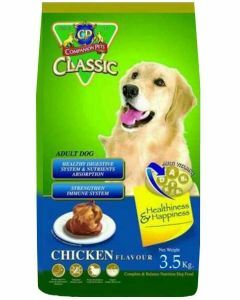 Chicken also offers them a healthy protein content which repairs their body tissues and also boosts their muscle mass. 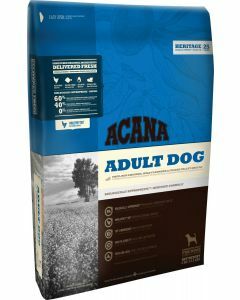 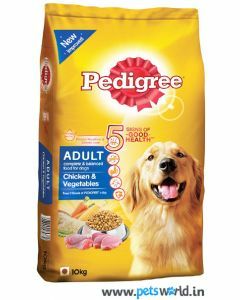 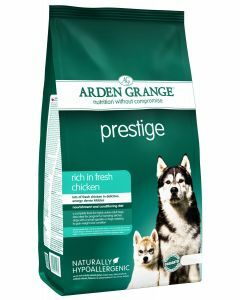 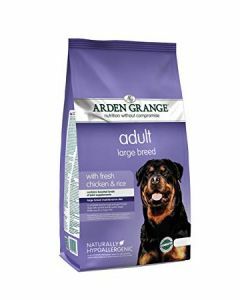 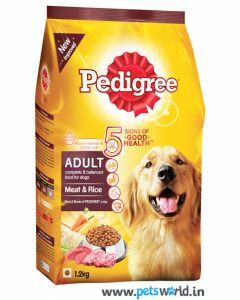 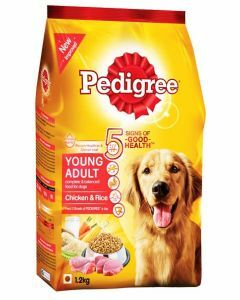 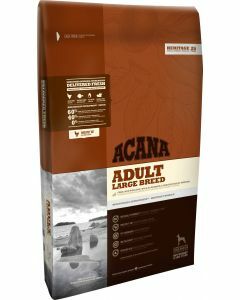 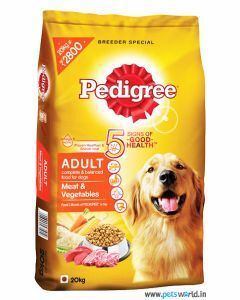 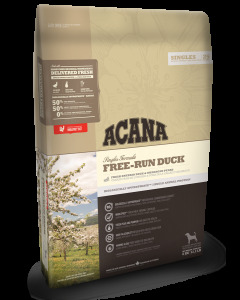 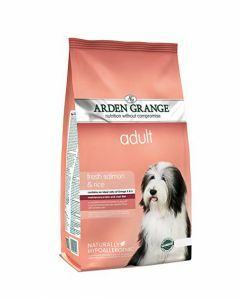 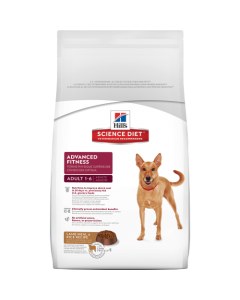 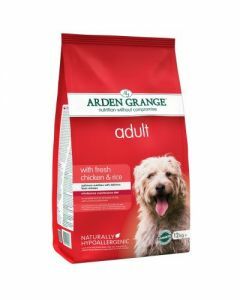 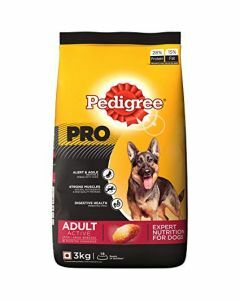 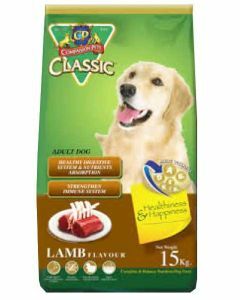 Arden Grange Adult Chicken and Rice is a highly palatable diet that has top quality chicken meat, provides all the vital nutrients to make your German Shepherds strong and healthy.